Two building light industrial/office complex totaling ±6,000 SF with separate quarter-acre vacant lot included. 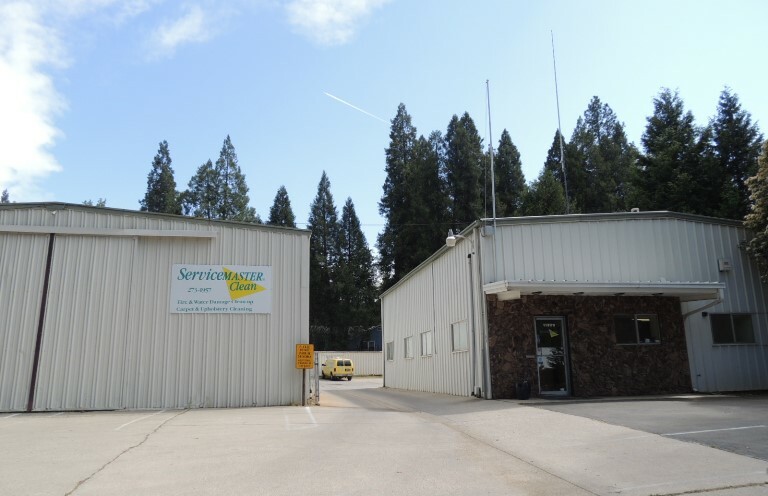 Directly across from Nevada County Fairgrounds. New home of Gold County Baseball Academy. Represented Seller. Sold above aksing price.